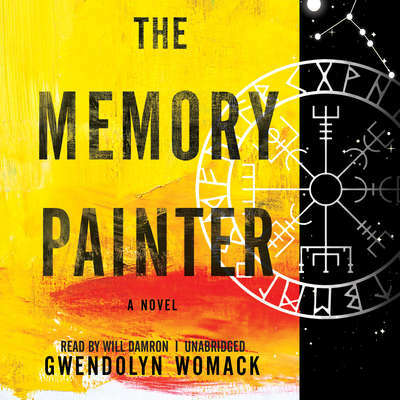 The Memory Painter by Gwendolyn Womack from Blackstone Audio. 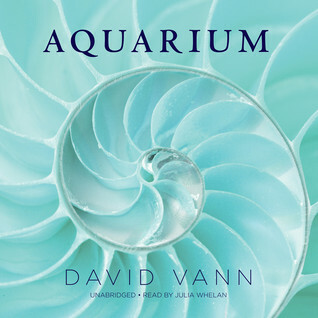 Aquarium by David Vann from Blackstone Audio. 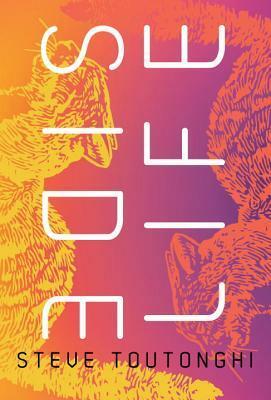 In crystalline, chiseled, yet graceful prose, Aquarium takes us into the heart of a brave young girl whose longing for love and capacity for forgiveness transforms the damaged people around her. 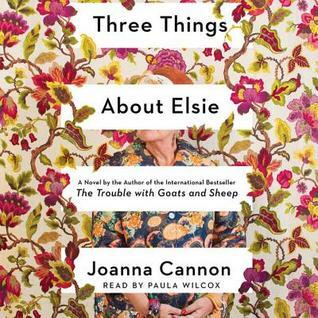 When Abby’s cherished best friend, Stella Rose, is dying from cancer, she asks Abby to assume custody of her teenage daughter. Although Abby has no experience with children, she says yes. Because that’s what best friends do. They say yes. 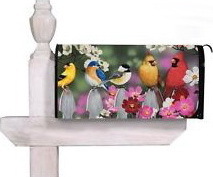 Enter on or before May 16th. US and Canada only. Enjoy your new books. They all look good! I loved Aquarium, and wonder how the audio will be. I’ve only read one of Vann’s books so I’ll be interested in your thoughts on Aquarium. I love the cover of Aquarium! Enjoy your new books. The Memory Painter looks very good. ENJOY all your books and your week. All new to me titles this week. 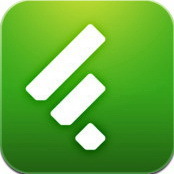 Happy reading & listening! 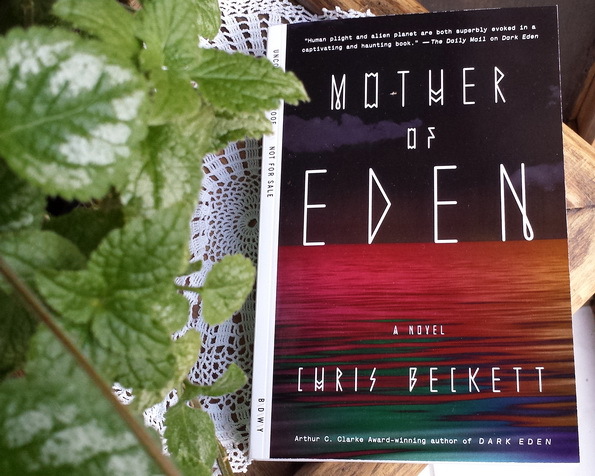 Oh, a new Eden book? I didn’t realize. That sounds good. I also have an e-ARC of David Vann’s new book. I hope it’s better than his last one.